My name is Keeley, and I'm a self-employed, independent female locksmith working in Hertfordshire, Essex, and the surrounding areas. 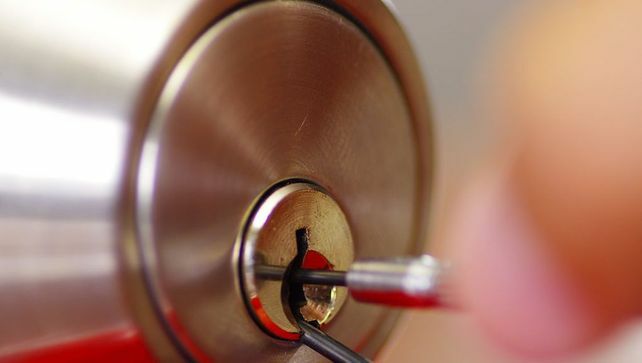 Through my company, Kee Locksmith, I cover all aspects of locksmith work. 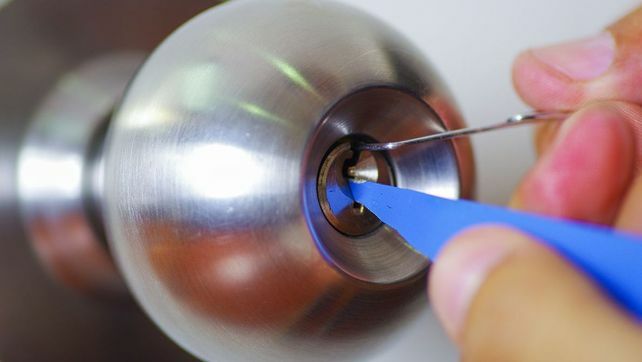 I started my business in 2003 and have a wide range of experience and knowledge in the locksmith field. I use my expertise to work with commercial and residential customers, and have developed a large customer base who have continued to use my services for many years. My reputation is built on recommendations, and I always strive to meet my customers’ needs, offer a good price, and complete top-quality workmanship. in Harlow, Essex, to learn more about my lock changes, replacements, and repairs.